The University offers a range of scholarships and bursaries which assist students financially. 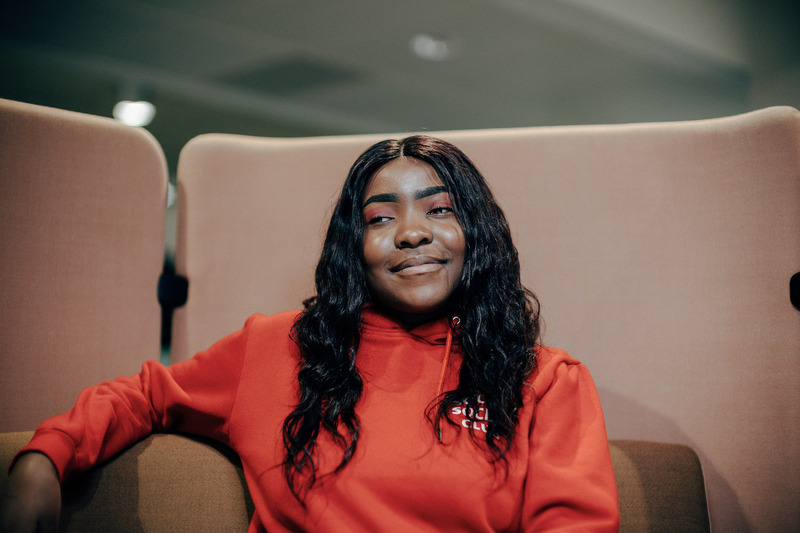 Our aim is to ensure that ambitious, creative and academically gifted students who wish to broaden their opportunities through university education are not limited by their financial circumstances or backgrounds. The fund, awarded bi-annually, may support those who need modest awards of between £100 – £1,000 to assist with extracurricular activities – cultural, voluntary, sporting – and wider training, travel bursaries, research and priority projects in line with the University’s strategic plan. The Fund has previously helped students with their travel costs to allow them to take up volunteering opportunities and to offer support with new start ups and PhD expenses. This is a merit-based scholarship that provides up to 30% reduction in tuition fees that may be available to international students. All full-time courses taught on campus fall within the scheme and you will be considered for a scholarship on the basis of your academic achievement. We have 50 scholarships of £1,000 per year, up to a maximum of three years. These are based on academic merit and you must be based in an EU country other than the UK to apply (other eligibility criteria apply). Please note: other financial support may also be available from the University of Northampton to help students to alleviate financial hardship.